British Silverware creates beautiful bespoke products which are timeless and elegant. Every item is crafted to the highest standards by our craftsmen and women for the discerning client who expects the very best. Our skilled craftsmen and women maintain a centuries old tradition of crafts and techniques in the design and manufacture of prestige silverware. 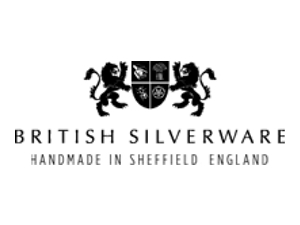 Through our apprenticeship scheme British Silverware intend to ensure that these skills continue under our guidance into the 21st century and beyond.